How many people are moving to Nashville? Did you know that the population of Nashville is 684,410. The overall population of the 14-county Nashville region grew from 1,828,961 to 1,865,298, a 2 percent increase in the last 12 months. You'll find that most of the relocation are done around the school year. So it's easy to see why the spring and summer are the busy months in Real Estate. Sometimes a company relo can happen at anytime, and for the casual retiree Nashville is fast becoming a hot market year round. 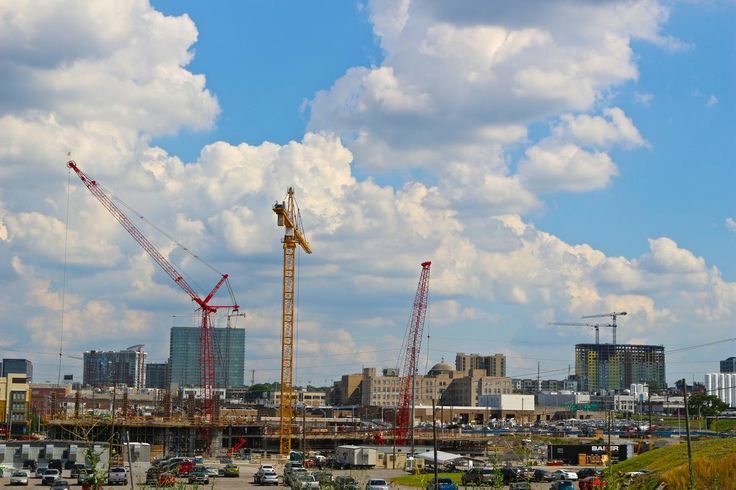 Did you know the following are the largest employers in Nashville area? Did you know there are some lakes close by for your enjoyment? Did you know the fine universities available in the Nashville area? Did you know the awesome trails to hike within 50 miles of Nashville? Did you know that I am here to answer questions about our community and Nashville area? "You've got a Friend in Real Estate"